Understand the pieces – we’ll show you how they move, go over key concepts you should think about with each piece, and then show opening principles and discuss things that every chess player should know when they approach the beginning of a chess game. 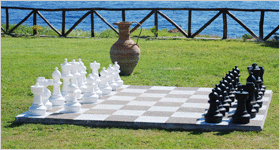 We cover all of the major chess tournaments from around the world. 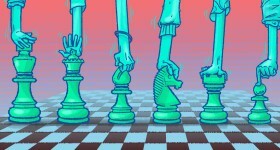 This section will always have the latest tournament coverage so be sure to bookmark this section and come back to see the world’s best battle it out for chess supremacy. 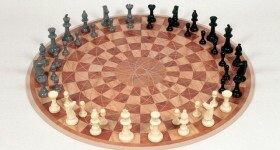 The Chess Website provides lots of tools to improve your chess game. 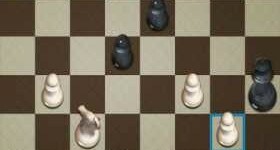 Below you’ll find a powerful chess engine to analyse your own games and give recommendations for any chess position. We also have a list of additional sites that we support. 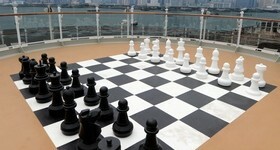 Welcome to the chess end game strategies page. Here you can find helpful tips on various end game concepts and positions, as well as practice against the computer to see how well you understand the ideas discussed here. 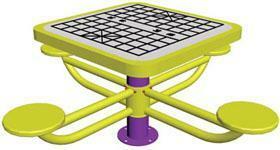 Caissa Info is a leading developer of innovative chess software for the PC and the mobile market. We market and sell our products world-wide, both directly and through our resellers.Caissa Info traces its roots all the way back to 1988, when the development of Caissa Assistant, our chess database powerhouse, was started. Since then we have expanded in all directions.